Maharam "Anagram Quarry" Modern Upholstery Fabric For Sale By The Yard - Free Shipping! 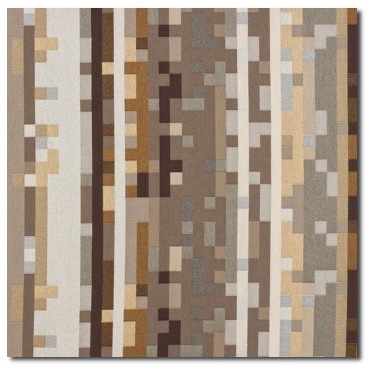 This listing is for a For Sale By The Yard offer of "Anagram" in the "Quarry" colorway from Maharam. 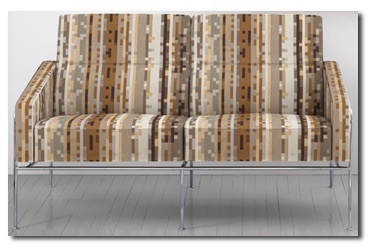 This is a popular design from Maharam that is eco-friendly, inexpensive and very durable as well. Cool design in warm colors that still has a subtle "pop". Free Shipping! You could pay $65.00 a yard retail at www.maharam.com, but why??? As always, we offer a premium fabric to our buyers for much less!